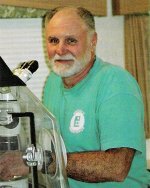 Carl Wieland and Gary Bates talk to animal embryologist/reproductive physiologist Albert Mills. Dr Albert Mills has a B.S. and an M.S. (in zoology and reproductive physiology) from Lousiana State University, and a Ph.D. (in reproductive physiology) from the Animal Science Department of the University of Florida. Albert Mills has been involved in some world-first science and technology in his lifetime. In the 1970s, he developed a completely new procedure for the non-surgical collection of bovine (cow) embryos. This was a breakthrough in cattle farming and breeding. The first centre in the world to apply this procedure was the Saskatoon Embryo Transplant Centre in Saskatchewan, Canada, where Dr Mills trained all the technical staff. 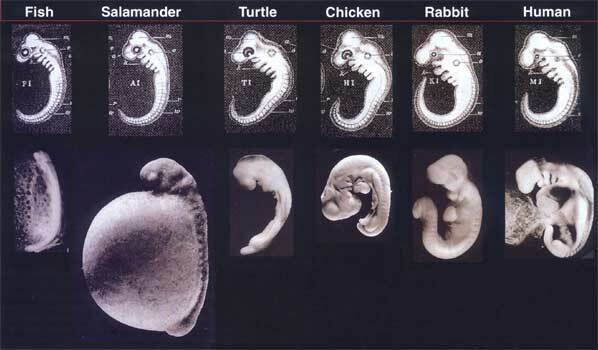 At that stage, the embryos still had to be surgically transferred to the recipients. After that, he developed another world-first refinement of the technique, such that the total transfer of these microscopic embryos from one cow to another could take place non-surgically. The firm he commenced to do this, called Portable Embryonics, was able to carry out the entire procedure ‘on-farm’, with a mobile laboratory. ‘Back then, we were the only ones doing it, but now we have over 400 competitors in the US alone’, he said with a smile. Raised in a conservative Christian home, Albert says he came to Christ at an early age and joined his local Protestant church. However, this began to have corrosive effects on his entire Christian walk. Because of what he had been taught in school, he felt that he could not really hold that all of the Bible was true. 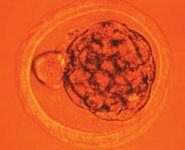 The totally non-surgical transfer of 7-day-old microscopic fertilized embryos from one cow (which can then generate more) to another (which does not have to have the same genetics) was pioneered by Dr Albert Mills. It has revolutionized cattle breeding and farming. 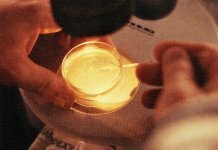 Human reproductive technologies such as IVF have also borrowed from some of this work. 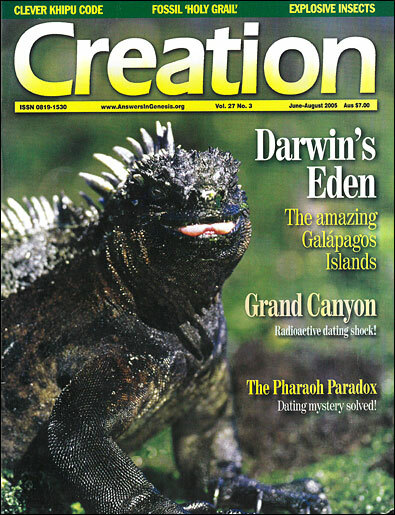 I personally don’t see how any scientist who is prepared to forget all his presuppositions and read Creation for one to two years with an open mind, and be willing to think, could still believe in evolution or ‘long ages’. Thanks, Dr Mills. Hopefully, as more and more people see the need to get this material ‘out there’, your testimony will be part of helping others to come to the point you have—to see the exciting truth and importance of the complete reliability of God’s Word. Update, 28 June 2011: we were very sorry to learn that Dr Mills died on 18 June 2011 after a four-year battle with prostate cancer. CMI offers condolences to his wife Dotty, their six children and 14 grandchildren. Alien Intrusion: UFOs and the evolution connection, Master Books, Arkansas, USA, 2005.